Could this be the perfect Sunday? We will be open from 12pm with the roasts being served from a hangover/morning walk friendly 2pm. 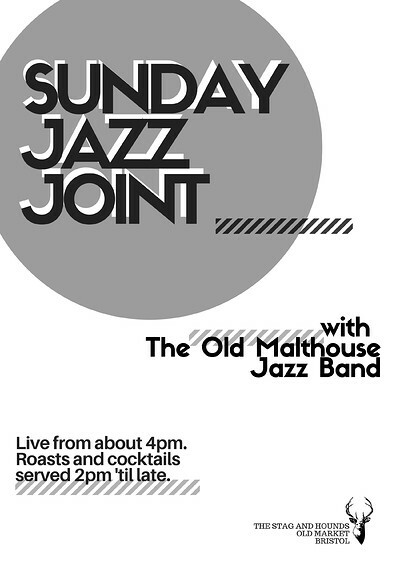 Joining us from 4pm will be the wonderful Old Malt House Jazz Band. Great selection of drinks including Bloody Mary's and espresso martinis.